It is an exciting time to be a nurse. 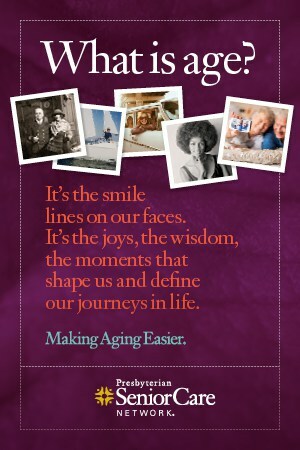 The future is bright due a variety of factors, including retirements, health care reform and an aging population. According to the Bureau of Labor Statistics’ Employment Projections 2010–2020, it is expected that the number of employed nurses will grow from 2.74 million in 2010 to 3.45 million in 2020, an increase of 712,000 or 26 percent. The projections further explain the need for 495,500 replacements in the nursing workforce bringing the total number of job openings for nurses due to growth and replacements to 1.2 million by 2020. Furthermore, given future projections, we will need a greater number of nurses who possess advanced knowledge, education and skills. The Institute of Medicine issued a landmark report, The Future of Nursing, focused on the nursing profession calling for at least 80 percent of the nursing workforce to hold bachelor’s degree and double the number of nurses with doctorates. Why do we need more baccalaureate prepared nurses and nurses with a doctoral degree? We will need a highly educated nursing workforce due to changing patient demographics as well as advancements in technology and science, factors that are causing knowledge to explode an accelerating rate. 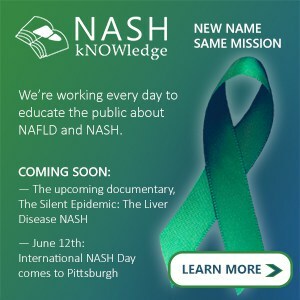 Clearly, a solid background in the scientific basis of health will be essential for nurses as they counsel patients and truly gain a deep understanding of disease processes and chronic conditions. New technology will infuse and influence the nursing profession. We will use them to assess and diagnose patients and to increase the efficiency and timeliness of care, creating a need for nurses who are technologically savvy, capable of retrieving the most up-to-date knowledge, and evaluating its accuracy at the point of patient care. This is a trend we simply will not be able to ignore. In addition, changing demographics is creating a need for bilingual nurses with cultural competence. Keen critical thinking skills will be paramount as new medical knowledge is generated and current traditional treatments become obsolete while the health care system simultaneously grows in complexity. A strong foundation in the liberal arts especially ethics education will be required as many nurses grapple with moral distress and learn/acquire the moral courage to do the right thing when confronted by ethical dilemmas that are now pervasive in organizations. Curriculums that are well grounded in disease prevention, health promotion, and screening and public health. As nurse educators, we will be responding to these imminent challenges, implementing recommendations for forward-thinking educational programs and finding creative ways to admit additional students so that our health care system can meet future demands. By doing so, nurses will be prepared to influence a new evolving health care system that truly improves the health of our citizens. 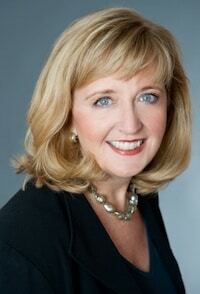 Mary Ellen Smith Glasgow, PhD, RN, ACNS-BC, is Dean and Professor at the Duquesne University School of Nursing. 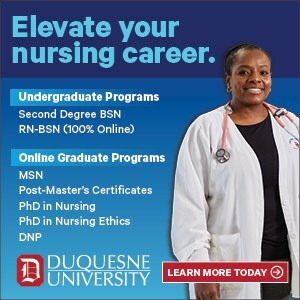 For more information, visit http://www.duq.edu/academics/schools/nursing. IOM (Institute of Medicine). (2010). The future of nursing: Leading change, advancing health. Washington, DC: National Academies Press. Smith Glasgow, M.E., Dunphy, L.M., & Mainous, R.O. 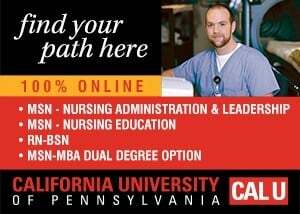 Innovative Nursing Educational Curriculum for the 21st Century. (2010) Transformational Models of Nursing Across Different Settings, Institute of Medicine Report on the Future of Nursing: Leading Change, Advancing Health. Washington, D.C.: The National Academies Press, G8- G12. Benner, P., Sutphen, M., Leonard, V., & Day, L. (2010). Educating nurses: A call for radical transformation. San Francisco: Jossey-Bass/Carnegie Foundation for the Advancement of Teaching.